The fun doesn’t end with Thanksgiving. Once you pound down that delicious meal, there’s still Black Friday to look forward to. Black Friday is the official start of the holiday shopping season, and a day for the year’s biggest merchandise discounts. Retail stores slash prices, enticing people out of their homes for a day of bargain hunting. Prepare early – It is never too early to prepare for Black Friday sales. Some stores prepare several months in advance, placing their orders with manufacturers and other suppliers in anticipation of the big day. Several weeks before Black Friday, companies’ financial departments are already calculating how much of a discount they can offer their customers on various goods. Store owners and staff are often busy printing signage and flyers, making plans to update the website, and training new seasonal employees. Take stock of inventory – Store companies inventory merchandise several weeks before Black Friday. They may also take stock of any extra equipment or display fixtures they need. Advance inventories prevent disruptions caused by shortages of small things such as receipt tapes for the cash registers and shopping bags. Spread the word – A sale should be promoted weeks before Black Friday. Let customers know about Black Friday offerings through social media, email blasts, newspaper advertising, fliers, and signs. Update the website – The company website needs updating before Black Friday to give customers a clear picture of what will be on sale for Black Friday and Cyber Monday. There is no need to post individual prices, but you can post offers like “40% off all regular items” or “take an additional 25% off all sale items”. Train Staff – The store staff must be knowledgeable about sale items so they can field questions. They should also be quick on the register so they can keep things moving along quickly amidst the chaos of Black Friday shopping. 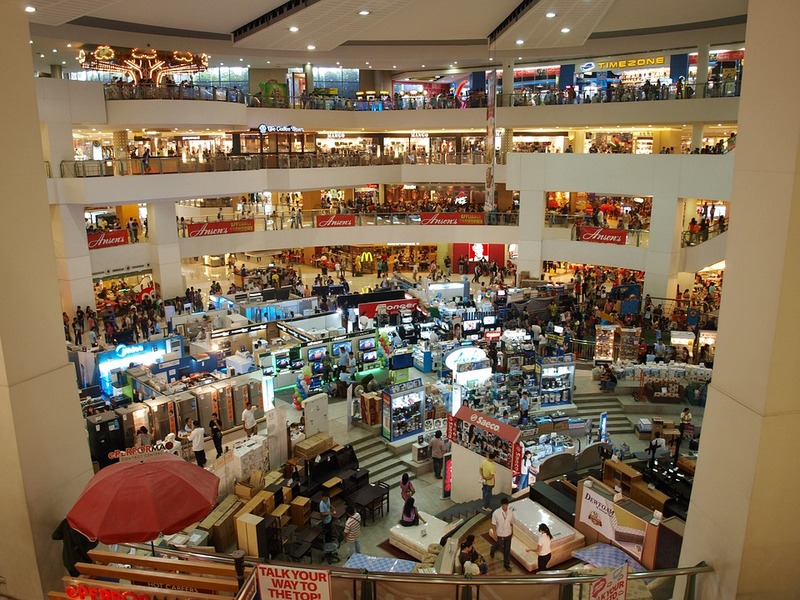 Training employees in advance can facilitate a smooth shopping day. Black Friday can be a huge boom for businesses. Don’t the let chaos of the day detract from the excitement of the sales opportunity. By preparing thoroughly in advance, you can enjoy increased profits without undo pressure.